PLANO, TEXAS - PepsiCo's Frito-Lay North America division began rolling out some of its fully electric delivery trucks in Columbus. 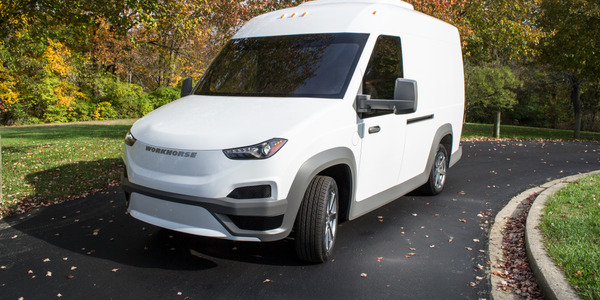 These ten electric delivery trucks will ultimately be part of the largest planned fleet of commercial all-electric trucks in North America, according to the company. This year, Columbus is one of three cities in the U.S., along with New York City and Ft. Worth, Texas, to receive its favorite snacks in fully-electric delivery trucks. 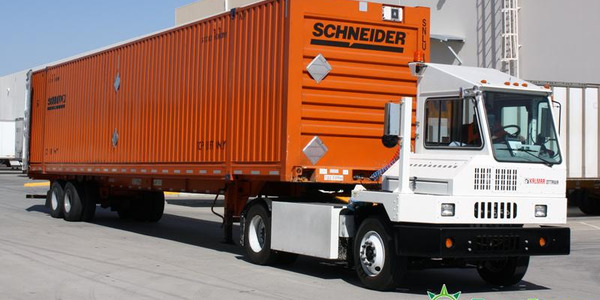 Electric trucks reduce fuel consumption, noise pollution and CO2 emissions, compared to traditional delivery trucks. In total, Frito-Lay will be deploying 21 electric trucks this year in the U.S. and Canada. The company projects it will roll out 155 additional trucks in 2011, making Frito-Lay the largest commercial fleet of all-electric trucks in North America. 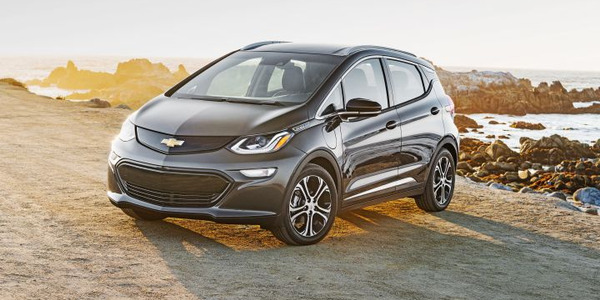 "The electric vehicle program builds on a long-standing commitment by Frito-Lay North America and its parent company PepsiCo to environmental sustainability," said Mike O'Connell, director of fleet for Frito Lay North America. 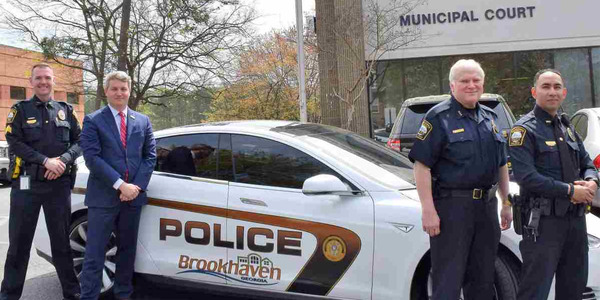 "With the seventh largest privately owned fleet in the U.S., we have set a goal of becoming the most fuel efficient fleet in the country, and these vehicles give us an opportunity to use the latest advances in transportation technology as a significant way to reduce our environmental impact." The trucks, designed by Smith Electric Vehicles, generate zero tailpipe emissions and operate for up to 100 miles on a single charge. The initial rollout in Columbus was facilitated through a partnership with Clean Fuels Ohio, a statewide non-profit organization working to advance Ohio's energy, economic and environmental security. 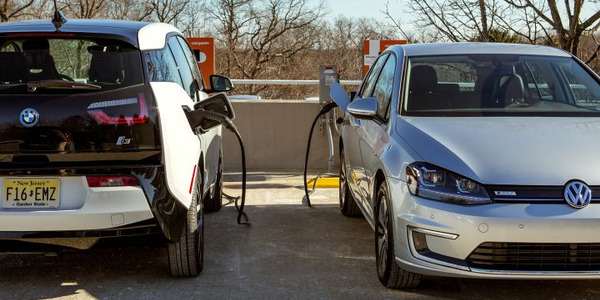 The U.S. Department of Energy awarded Clean Fuels Ohio $11 million for alternative fuel and advanced technology vehicles and infrastructure projects. rito-Lay is receiving a portion of this funding. Frito-Lay's fleet program aligns with Mayor Michael B. Coleman's Get Green Columbus environmental initiatives. 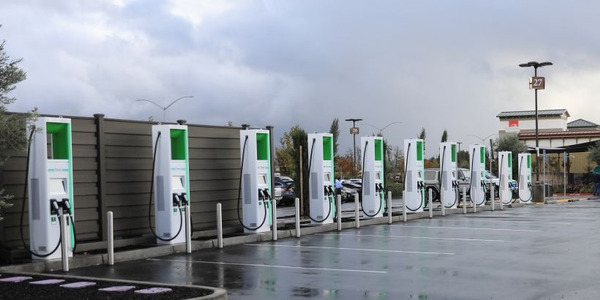 "The Ohio Advanced Transportation Partnership will bring more than 340 alternative fuel and advanced technology vehicles and 16 refueling and charging stations to Ohio," said Sam Spofforth, executive director of Clean Fuels Ohio. "We are proud to have Frito-Lay as a partner. These all-electric trucks are a great example of Frito-Lay's overall industry leadership in sustainable, fuel efficient fleet best practices." Once the planned 176 electric trucks are deployed, Frito-Lay will eliminate the need for 500,000 gallons of fuel annually. Each truck emits 75-percent less greenhouse gases than a conventional diesel truck. Frito-Lay is working with Smith Electric Vehicles, the nation's top manufacturer of battery-electric commercial trucks. 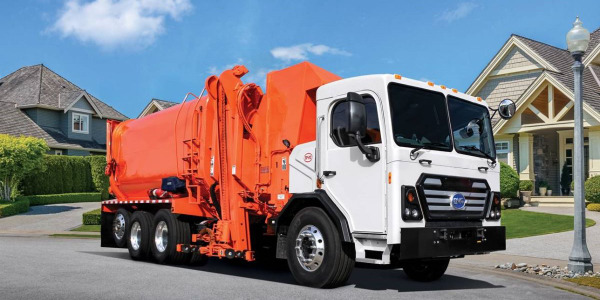 Smith Electric is a leader in the development of commercial electric trucks designed to operate at peak effectiveness in urban environments. 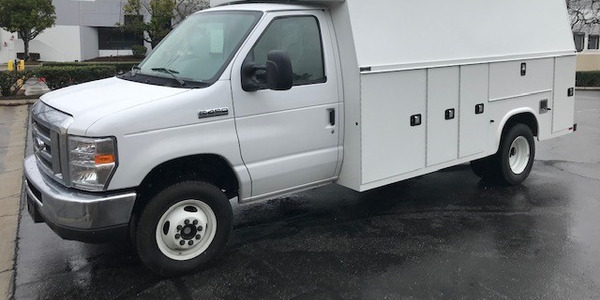 Smith Electric produces the Newton, which is the only medium duty (class 4 - 7) all-electric commercial truck on the market. 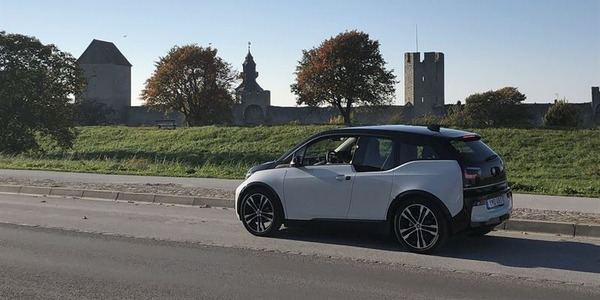 "The manufacturing and introduction of this technology is important to the U.S. market because it impacts many of the issues we face today: from the need for 'green' jobs to reduction of greenhouse gas emissions to alternatives to fossil fuels," said Bryan Hansel, CEO of Smith Electric Vehicles. "Frito-Lay's truck program is a significant step forward in the advancement of electric vehicles."